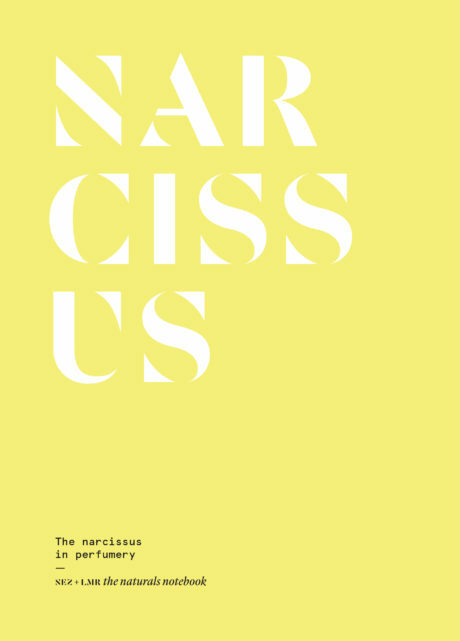 Narcissus, so delicate in its appearance, gives off a fragrance that is heady, complex and bordering on narcotic. 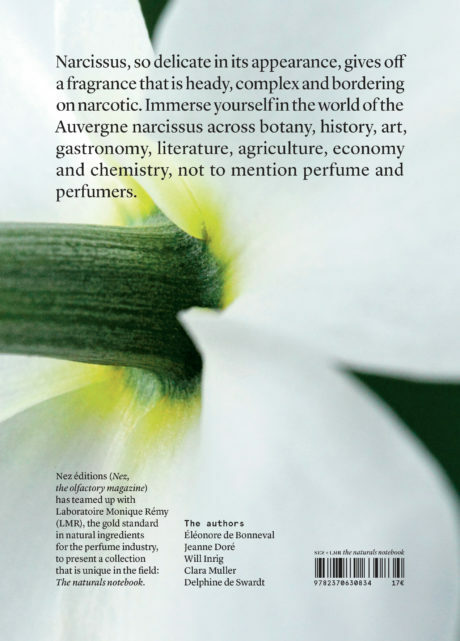 Immerse yourself in the world of the Auvergne narcissus across botany, history, art, gastronomy, literature, agriculture, economy and chemistry, not to mention perfume and perfumers. Nez éditions (Nez, the olfactory magazine) has teamed up with Laboratoire Monique Rémy (LMR), the gold standard in natural ingredients for the perfume industry, to present a collection that is unique in the field: The naturals notebook.